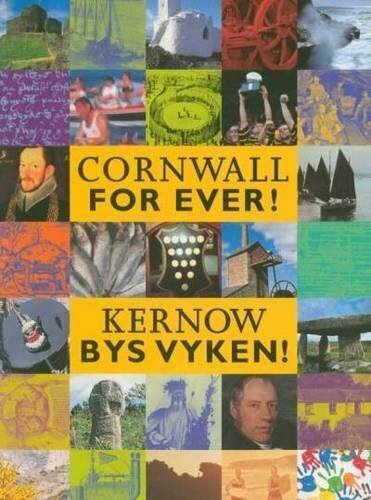 Chewidden Thursday | Cornwall For Ever! Chewidden Thursday was a traditional miners’ holiday held in west Cornwall on the last Thursday to fall at least a week before Christmas. The day was named after St Chewidden, who is said to have been a friend of St Piran and the discoverer of “white tin”. White tin is the hot metal that comes from rocks when they are heated. The name Chewidden is based on the Cornish language words for smelting house (where tin was smelted from rock), Chy Widn, or white house. Because of this, Chewidden Thursday was also known as White Thursday. There are many other examples of tin miners’ holidays, including Friday in Lide, Picrous Day and the traditional celebrations associated with St Piran’s Day.